 The Oregon Council of Clinical Innovators is now accepting applications for our third cohort of Clinical Innovation Fellows. This is an opportunity to build the capacity of health care leadership within our state, support the success of coordinated care organizations (CCOs) and spread the coordinated care model. Funding for this program is generously provided by the Centers for Medicare and Medicaid Innovation (CMMI) State Innovation Model grant. This year-long learning experience focuses on fellows’ local innovation projects that align with Oregon’s health system transformation priorities; leadership; quality improvement; and project implementation and dissemination science. To apply: Review the call for applications for eligibility details and complete the application form at transformationcenter.org/cci/ by April 15, 2016. If you have questions, please contact Laura Kreger at laura.e.kreger@state.or.us or 971-673-3386.